Written with the help of CPN’s community garden Gtegemen (We Grow It) assistant Kaya DeerInWater. The Citizen Potawatomi Nation Cultural Heritage Center planted the community garden Gtegemen (We Grow It) five years ago, creating a culturally relevant agricultural system. “Food sovereignty is our way of restoring Tribal traditions around growing and harvesting food that is relevant to who we are as Neshnabe people,” said CPN community garden Gtegemen (We Grow It) assistant Kaya DeerInWater. 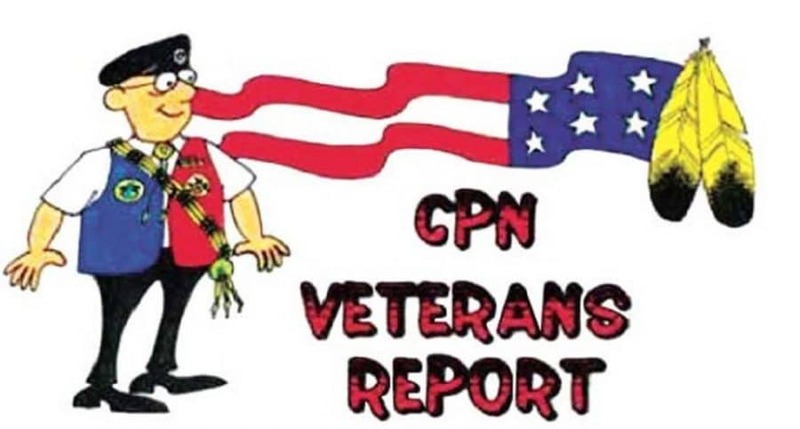 He educates Tribal members about natural ingredients Potawatomi ancestors ate and used as medicine, and the following plants claim spring as their natural harvesting period. This is in no way a complete guide on the plants featured. Please research before growing, collecting, cooking or using these items, and be aware of pesticide usage. 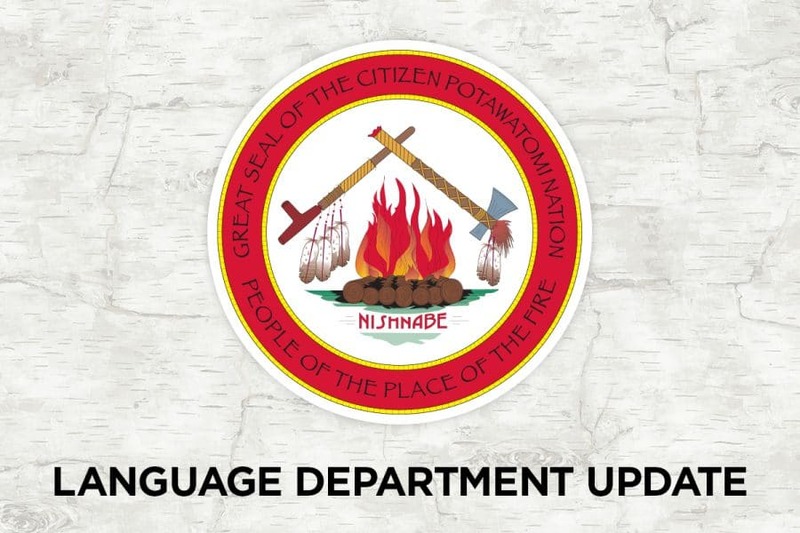 For more information, visit the Facebook group Gtegemen: CPN Community Garden or email chcgarden@potawatomi.org. 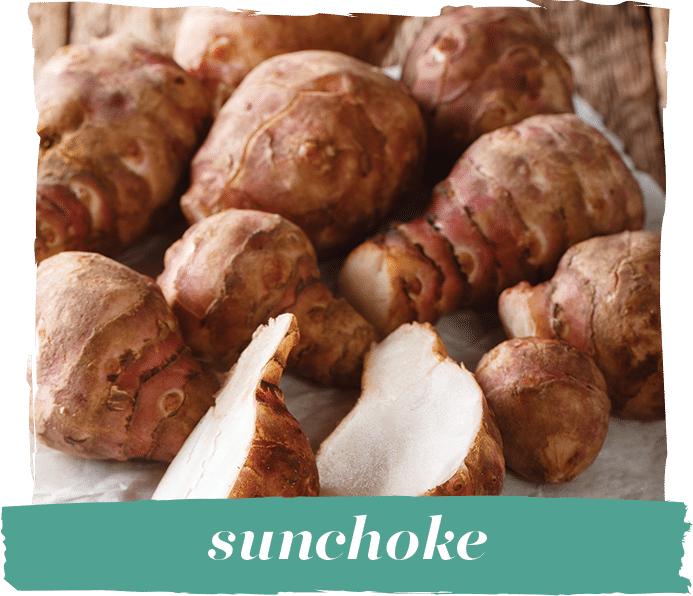 This rooty vegetable of the sunflower family has a thin skin and flavor more like potatoes than artichokes. 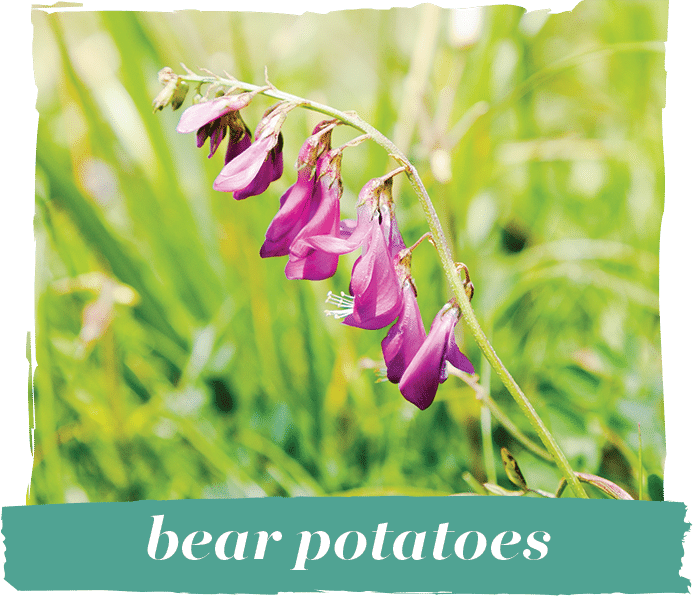 Native Americans ate them as a low-calorie, fiber-rich carbohydrate. Roasting, mashing and twice baking them is common, and prep time is minimal. Their satisfying crunch and trace of sweetness also makes them good raw. Oriented to the northern latitudes, Potawatomi would have found this carrot-like vegetable while living in the Great Lakes region. Bear potatoes resemble both potatoes and carrots and are often fried in oil. They are also stewed, sliced, steamed and boiled. The winter’s frost makesthe roots sweeter when harvested in the spring. Nishnabe people began consuming this fruit long ago. 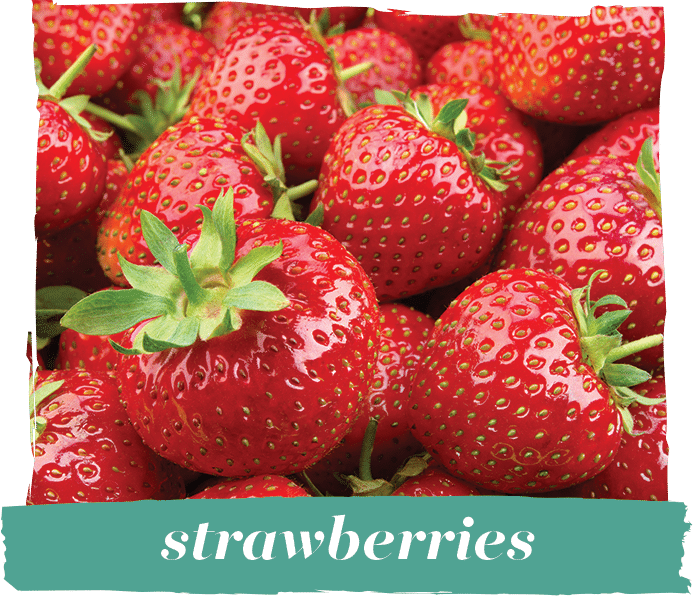 The Potawatomi word for strawberry is demen (heart berry). When eaten completely, the plant’s green leaves have positive effects on the cardiovascular system, and the fruit itself contains high levels of vitamin C. Tribal traditions also place ceremonial value on this sweet gift. 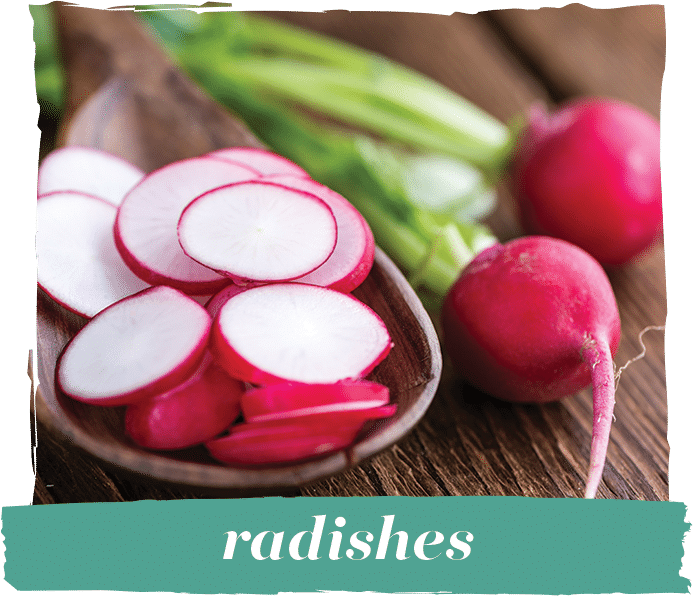 Radishes thrive as companion plants for several vegetables, including cucumbers and squash. Potawatomi commonly grew mutually beneficial foods together, an ancestral agricultural technique. This year, radishes will be harvested from the CPN garden. 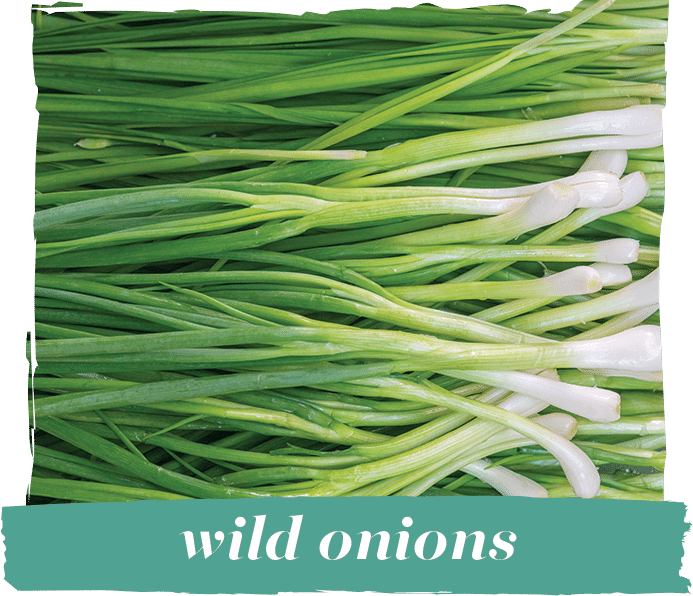 While they are mostly eaten raw in salads, cuisines around the world utilize the peel’s peppery flavor. 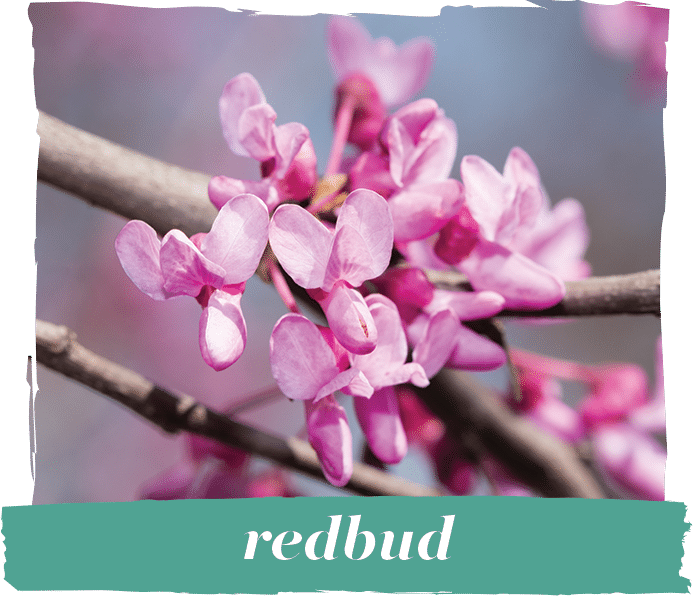 Native to Michigan, the beautiful Eastern Redbud is the state tree of Oklahoma. Indigenous tribes around the Great Lakes ate both its flower and seeds, roasting the latter for the best flavor and texture. Other parts of the tree were used medicinally as well as structurally for handles and bows. It is one of the first trees to flower in the spring. 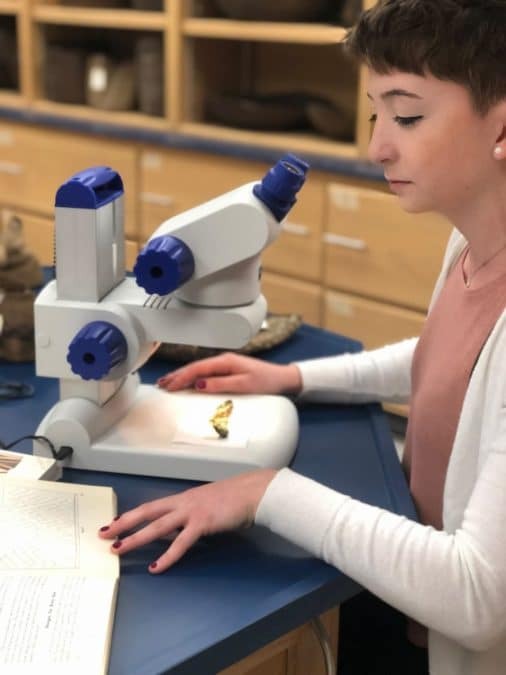 With a wide variety of violets throughout North America, Ojibwe people made tea from the Canadian White Violet found in the northern section of the hemisphere to calm bladder pains. 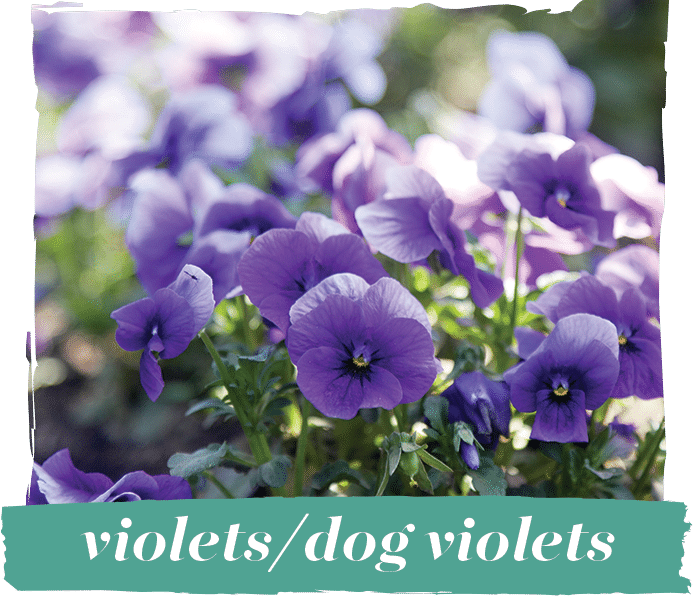 They also consumed the American Dog Violet, both flowers and greens, for heart problems. Salads and desserts contain other species of violets. 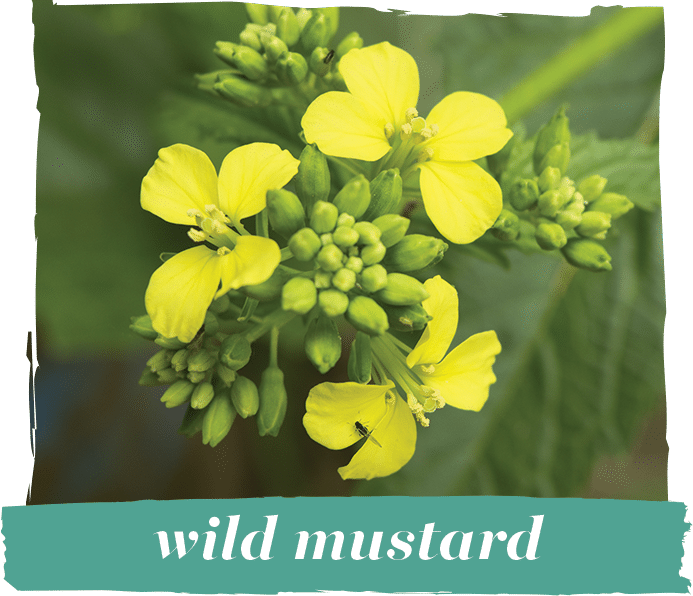 Introduced to North America by Europeans in the 1700s, wild mustard thrives across Canadian provinces and the upper latitudes of the northern hemisphere. Its leaves can be boiled or eaten raw in salads. Its seeds make a condiment when ground down into a paste. Many farmers consider it a weed. 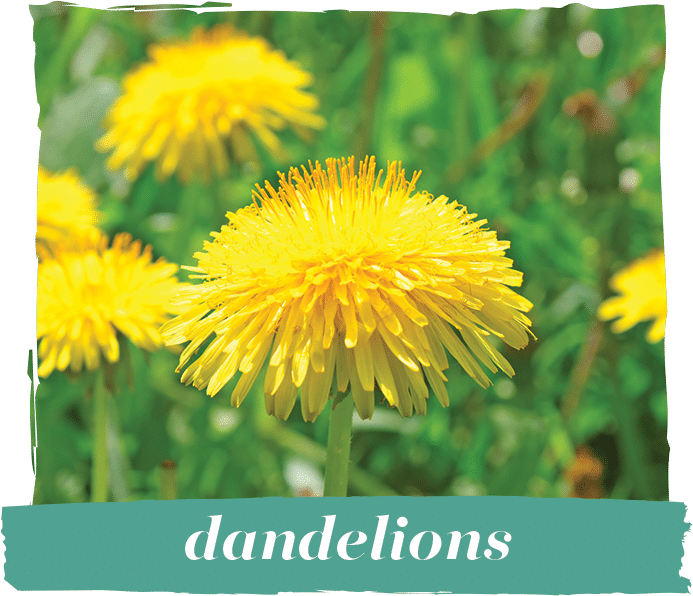 A dandelion’s flower and leaves possess medicinal properties, including treating infections, detoxifying kidneys and inflammation. It improves soil structure, making it an ideal companion plant. Plantains, strawberries, dandelion leaves and columbine flowers form a traditional, iron-heavy salad eaten after a long winter. This slightly sweet green’s buds, shoots and leaves are edible. 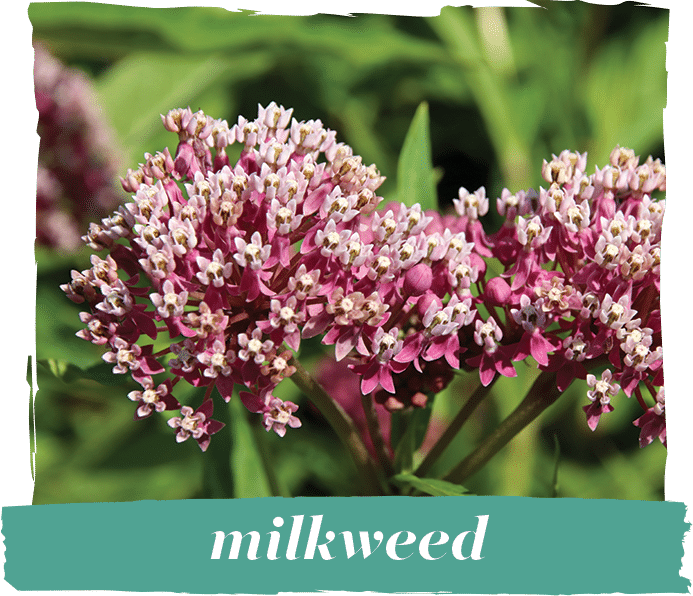 Viable across North America, the flower buds taste great in all kinds of dishes, including soups and casseroles. The shoots resemble asparagus and often work well boiled. Native Americans also used the stalks as a fiber to create different household goods. 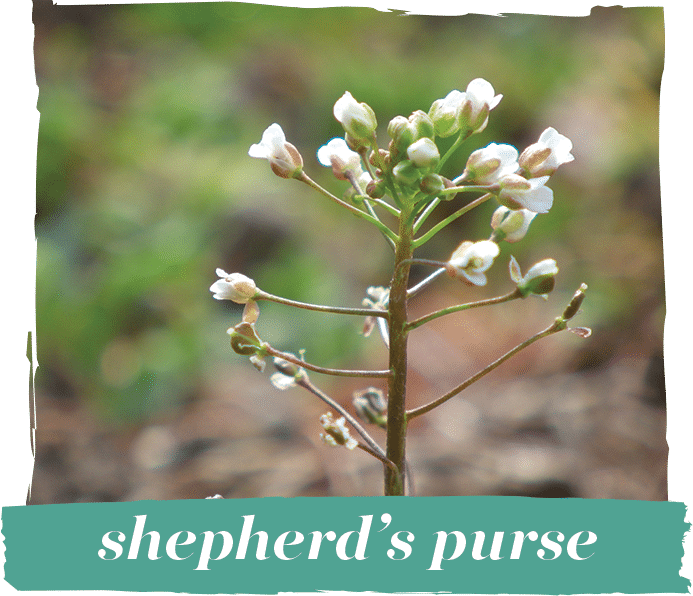 Shepherd’s Purse can alleviate kidney trouble, wounds, diarrhea and menstrual cramps; however, it should not be consumed during pregnancy. The raw greens pair well in a salad, but Indigenous people mostly soak them overnight and cook them. The seeds fill nutritional gaps in bread-like carbohydrates when ground and put into flour. 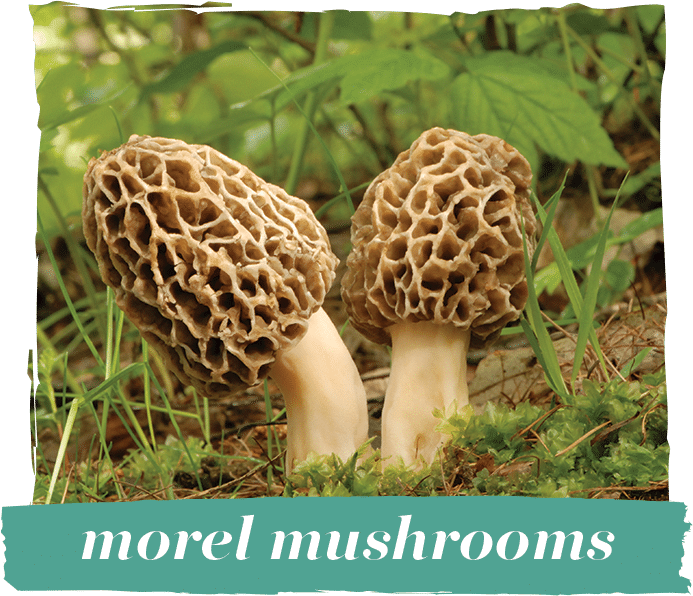 There are many different species of morel mushrooms across the United States, and harvesting the edible, non-poisonous ones is difficult. Cooking them is essential; eating them raw is dangerous. The ability to pick and prepare a delicious, edible fungus in the wild is a prime example of the importance of Indigenous food sovereignty.